Research shows that children learn by doing, and they need many opportunities to explore and grow. 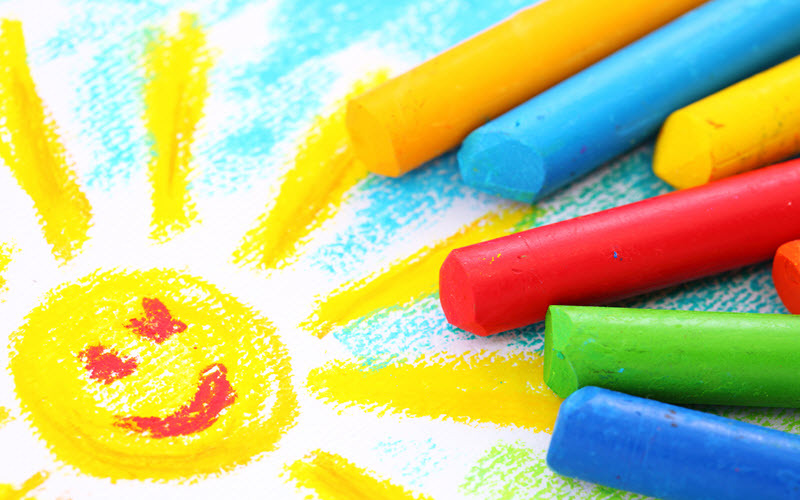 Preschool activities that align with best practices can foster creativity, as well as promote emotional, cognitive, social, and physical development. Developmentally appropriate activities also build self-esteem and enthusiasm for learning. Our Fireflies curriculum aligns with state standards and focuses on developing literacy, science, art and math skills.